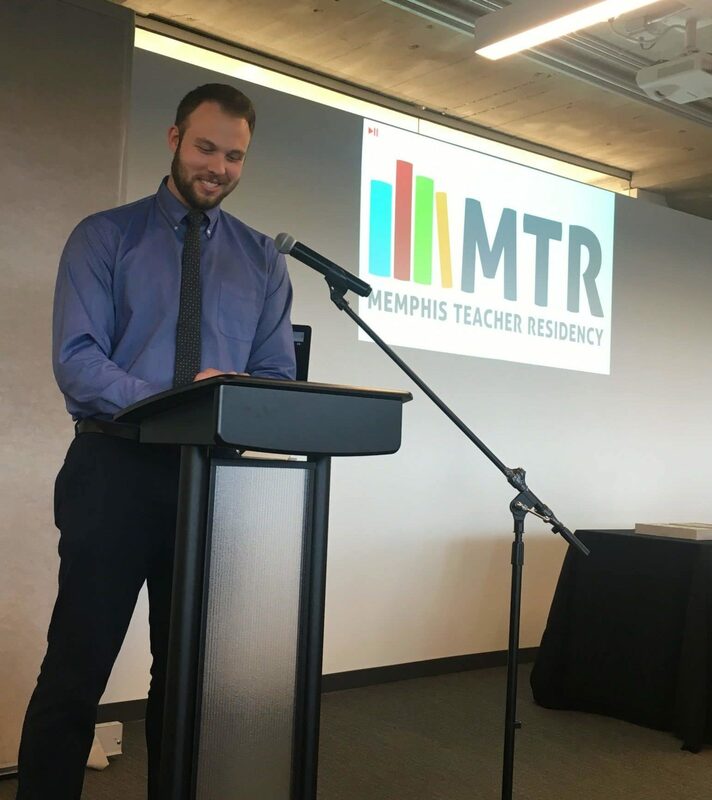 Neven Holland (MTR Class of 2015) was recently named as a 2018 Tennessee SCORE Educator Fellow. The thirty-eight person cohort of educators across the state will spend the next year deepening their knowledge of education policy and advocacy and participating in state-level discussions how to best prepare all students for success beyond their K-12 experience. Mr. Holland is a fourth grade math teacher at Treadwell Elementary School and hopes this experience will positively inform his practice. He anticipates this fellowship will provide him with practical skills for cultivating equity in his classroom. 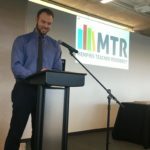 “Being in a cohort of other committed educators, I will be able to share and receive ideas/strategies on how to bring the magic of culturally-relevant pedagogy in my classroom,” he shared. One Neven’s greatest passions in education is providing more equitable access to postsecondary options. 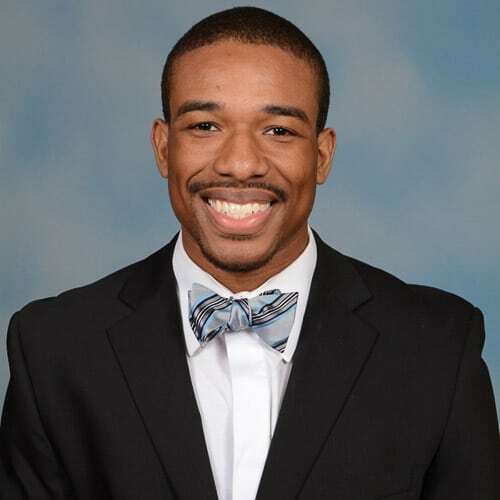 The SCORE fellowship will provide him with the advocacy tools and platform to be able to discuss solutions and assessments for college readiness at the state level. Holland chose to apply to the program to grow in his knowledge of education policy. 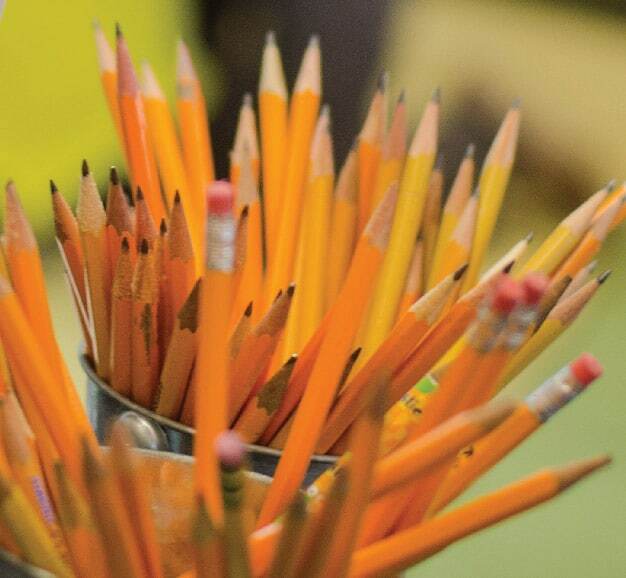 “The SCORE fellows program empowers a teacher’s voice and input in the decision-making for all Tennessee students. 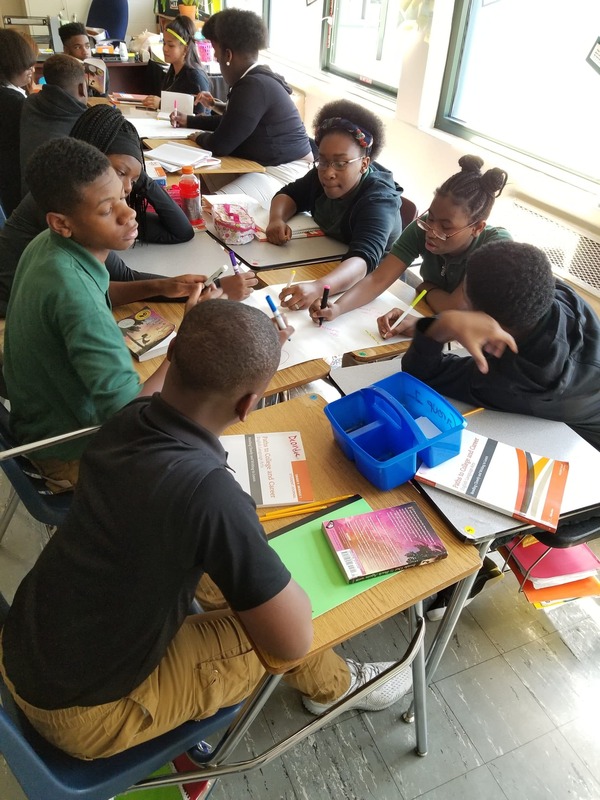 Therefore, I wanted to see up-close on how certain policies are determined that impact every face in my classroom.” Holland shared the student-centered mission and focus on equitable-based solutions motivated him to apply. 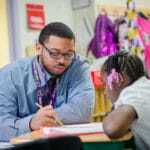 Mr. Holland also serves as a mentor teacher for Memphis Teacher Residency, helping to train aspiring teachers.